Innovative solution for management of hotels with 1 to 500 rooms. 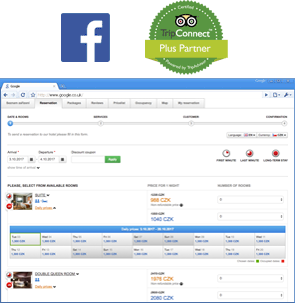 Hotelgram system and our online marketing is being used by 0 accommodation providers. 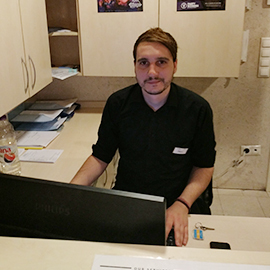 The smart and understandable Hotelgram front desk system will make your life easier. Manage all reservations, documents, and payments in your hotel. 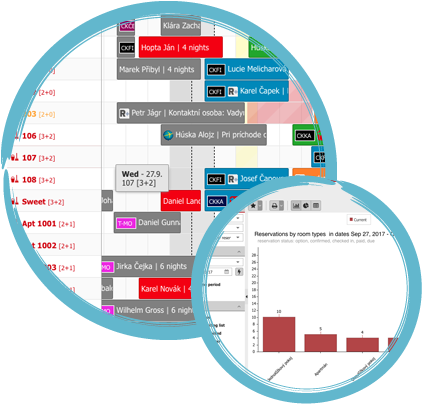 RESERVATION+ ("R+") is a smart booking engine which can be easily integrated into any website. The biggest advantages are a high conversion ratio and an increased number of online reservations. Expand the number of your distribution channels and manage all of them from Previo instantly. Our primary goal is to increase occupancy for our clients. 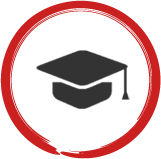 We cooperate with all major Czech and global reservation portals. To increase occupancy rates you can easily manage your prices and occupancy from one entry point. That's not all. You don't need to be a tech-savvy geek to enjoy our additional services/products. Manage your reservations from your cellphone. Download our mobile application and stay in charge of your hotel even on holiday. You can transfer restaurant bills to your guest's room account, import accounting documents, or scan your guest's ID card. Let us create a new website for you, adjusted for mobile phones and optimized for search engines with real-time online reservations (incl. Facebook), as well as measurement of performance. 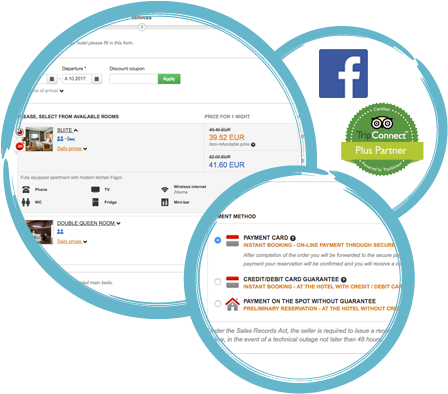 We'll use our experience with online optimization, advertisement, mobile devices and social media to bring guests to your hotel. We'll also take care of your web presentation, PPC campaigns and newsletters on a regular basis. Join our list of satisfied clients. Since 2004, hotels have been switching to our software because it does what it says it does. Read some of our customers' stories. Why cloud-based software? And why from us? Nowadays, everything is online. You chat with your friends on Facebook. You scroll through photos on Instagram. You shop online. And of course, people go online to search for accommodation. More than 50% of reservations are made online. Still wondering if you should go online? Our system is accessible from anywhere, 24 hours a day. There is no need for any installation, no need for updates or backups. 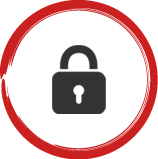 We take care of everything using secured servers and protocols, so you can sleep at night and not worry about the safety of your data. Hotelgram becomes an effective tool only in the hands of a well-trained staff. 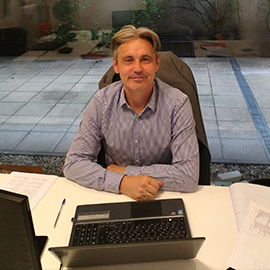 Therefore we offer our clients training with our software and a high level of customer support accessible 7 days in a week, which can help your employees with any questions or problems. You don't have to worry about your data. There is an automatic backup every 20 minutes. 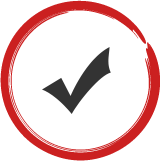 Our servers are available 24/7 with 99,97% reliability. Data is transferred only using encrypted SSL protocol. Reliability is our priority. 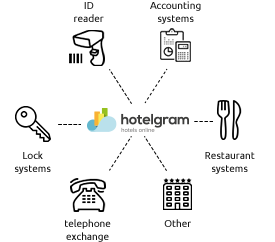 The history of Hotelgram goes back to 2004. 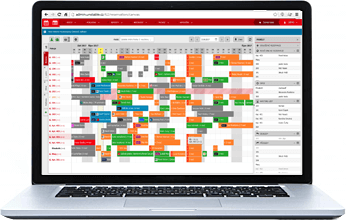 We've always taken pride in the usability and clarity of the system which you - 1357 hoteliers - helped develop. That is why all features come straight from real-world practice and our develop team integrates them into the system. We keep up with the latest trends so you'll never be left behind. How much would I pay for all of this? Write us at info@hotelgram.hu, and we will gladly help you.